Colonial DPP custom mixes rubber in a wide range of compounds and colors. Our customers focus on buying high quality materials at a smaller volume than some of the larger custom mixers prefer to supply. Our mixing department prides itself on holding tight tolerances and pleasing dispersion characteristics. 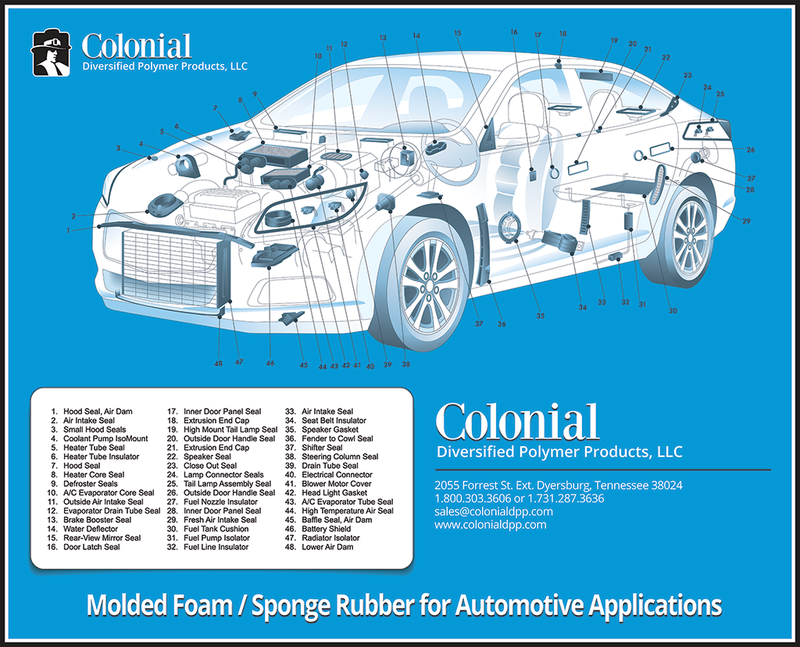 Colonial offers value added services such as vulcanizing rubber sheets. 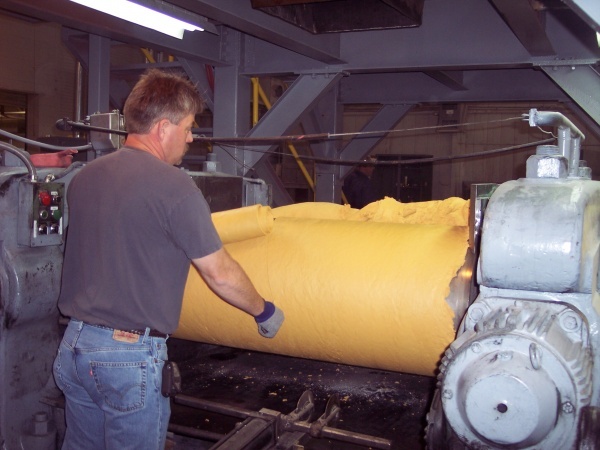 Materials include but are not limited to: EPDM; Neoprene; Natural Rubber; SBR and NBR. We mix our formulas or yours.